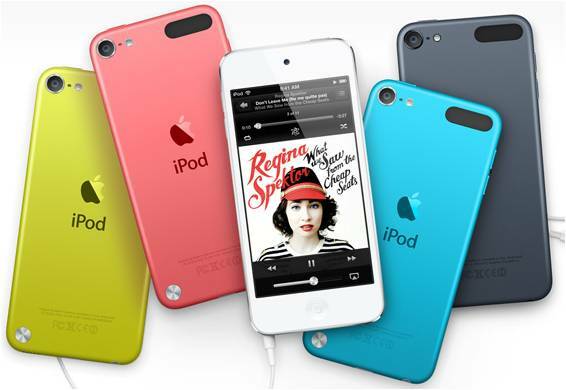 Apple royalty third-in-line product (after iPhone and iPad), iPod Touch, is revamped into the 4-incher category. After it has been in the shadows of its cellular-enabled cousins for quite some time, iPod Touch might have, atleast, your benefit of the doubt and consider it to be your next iDevice. Or maybe if you’re the mobile gamer, music lover and a lover of web filtered photos, maybe you could give this puppy a chance. Aside from the additional real estate in the screen, Apple have sprinkle some grains of features to the fifth generation iPod Touch with 1136 X 640 resolution. It’ll get some pretty decent processor from the iPhone 4S – that is the dual-core A5 chip. Its WiFi connectivity will also be refreshed with 2.4 GHz and 5 GHz bands and support Airplay Mirroring since it currently has a faster chip. Camera-wise, the iSight technology with 5MP snapper and improved optics will give mobile snapper a good time for their money. Front facing camera will also be in HD just like the iPhone 5 for better FaceTime experience. iPod Touch is just 6.1 mm in thickness and will only be in 88 grams with 30-pin connector replaced by the latest Lightning connector. Ofcourse, it will be shipped with iOS 6 and will have Siri on it. Battery could play 40 hours of non-stop music. 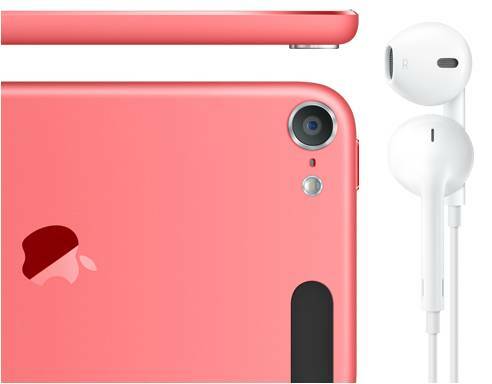 Old earphones has been replaced with “EarPods” and will also be shipped with this new gen iPod Touch. This Apple media player will come in 8GB, 32GB ($299) and 64GB ($399) and will be released in October.